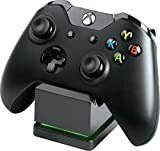 Charge and display your XBOX One wireless controller with the officially licensed Charging Stand. 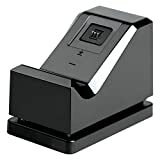 Charging is a snap - Simply set the controller on the stand and click down to see the LED base light up to indicate charging level. When fully charged, click to release contact and simply leave the controller on the stand. 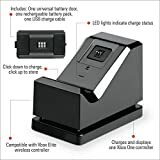 Eliminates the cost of replacement batteries and be certain your controller is always ready to game as it stylishly charges on display alongside of your XBOX One console. Also compatible with Elite Wireless Controller. 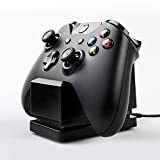 Interested in the PowerA Charging Stand for Xbox One - Black? Is the price too high? You can easily price watch this product and we'll notify you when the price reaches your target.